Do you own a home that simply won’t sell? Are you a landlord who is tired of dealing with a problem tenant? Is your house getting foreclosed on? Are you moving and need to sell your house soon? Have you inherited a property that you don’t have time to deal with? Whatever your real estate situation is, here at Home Ventures we understand and as real estate investors, we can help. 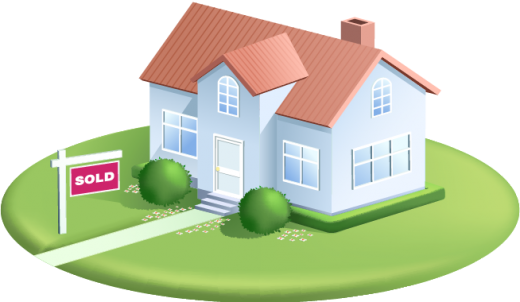 We will buy any property, in any condition, and give you a fast cash offer. We pride ourselves on solving real estate related problems. Whether it’s a problem tenant or a house that needs extensive repair or a property that won’t sell the traditional way. We have gained a reputation for doing things differently. We are truly and genuinely here to help. You will come to know our level of service responsiveness and piece of mind from the moment you reach out to us. When we commit to buying your home, we understand that our name and reputation are on the line and we don’t take this lightly. We don’t utilize gimmicks or play games in an effort to close deals. Instead, we serve you with integrity and will help you get rid of your unwanted property as quickly as possible.